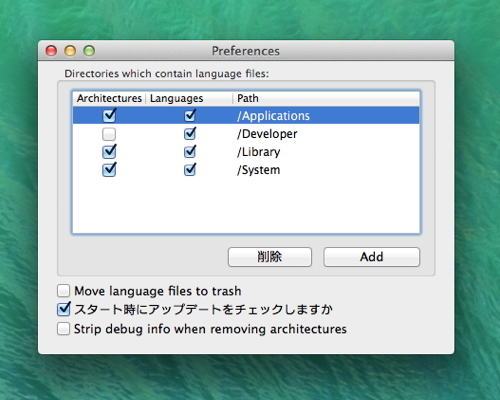 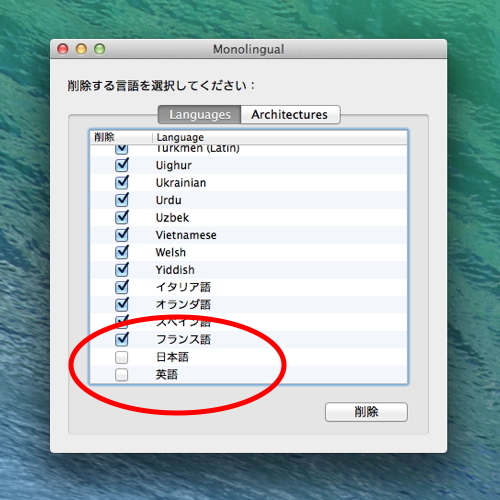 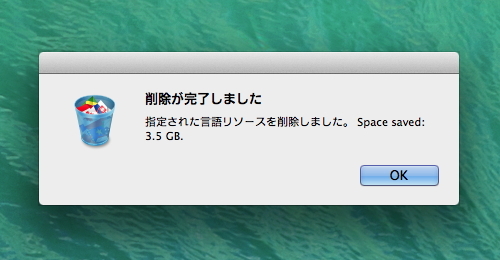 Fixed default language selection on Mavericks. 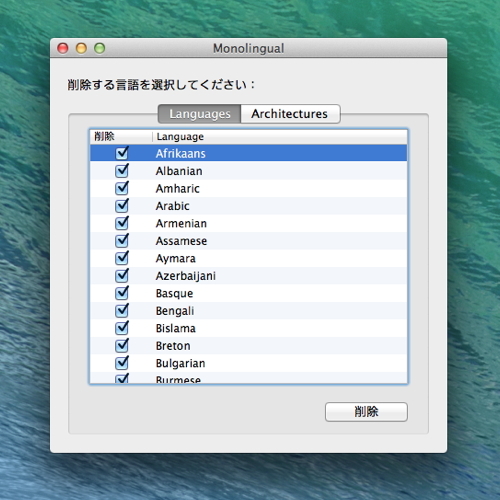 Added sk_SK.lproj for Slovakian localizations. 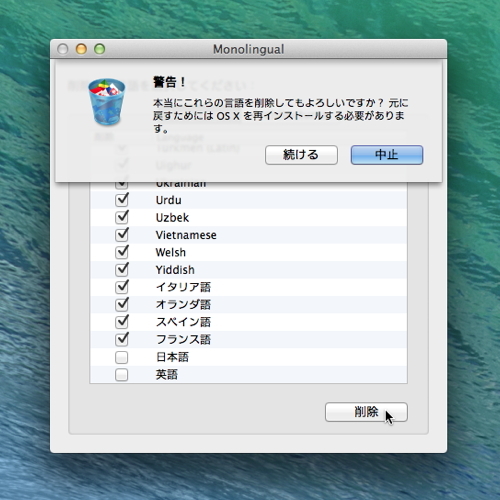 Added fil.lproj for Filipino localizations. 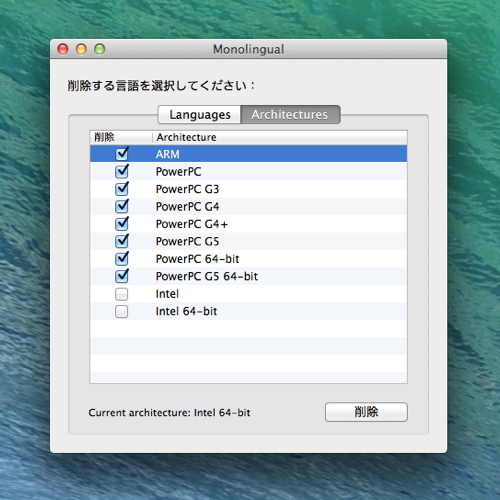 Added es_419.lproj for Spanish localizations.